Monitor trending news and have it delivered strait to your email inbox, than curate that content onto all your social media platforms. This is a great way to help you grow your audience! http://www.google.com/alerts. A quick tip, motivational quotes are great for all the social medias, so use picmonkey design some quotes and let them fly! This is used to monitor various hashtags and trends. http://www.hastagify.me Hashtags have become key on all social media platforms, not just twitter. So use this tool liberally and grow your audience! If you are like me than managing all social media platforms can be a bit of a daunting task. 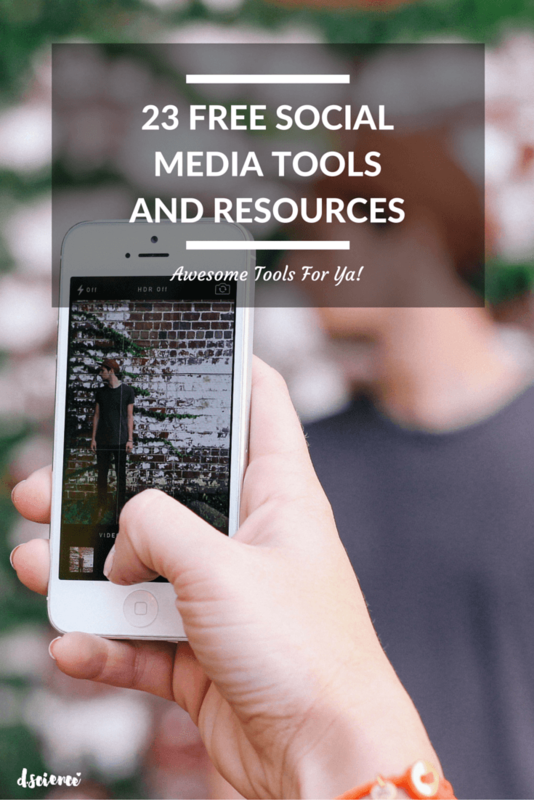 That is why I have compiled 23 free social media tools and resources to help you grow your brand! As a millennial entrepreneur start up capital, and time is very limited, and time even more so.